John Parker is one of Henry VIII most useful courtiers - utterly merciless and completely loyal. But one small favour for his King pulls Parker into a deadly plot against the throne: one that will test his courage, his resolve, and most especially, his heart. This hunter is about to become the hunted. 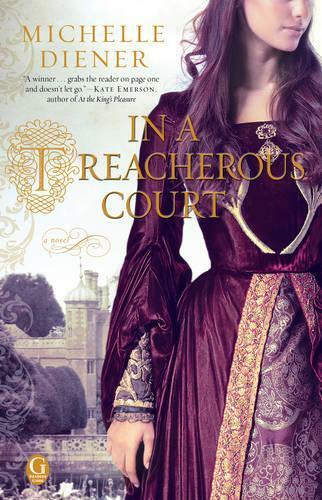 A commission from Henry VIII should have been the crowning achievement of Susanna Horenbout's career, but before the beautiful and talented artist even sets foot in England, she finds herself in possession of a secret that could change its history. With Parker as her only protection against killers who will stop at nothing to silence her, Susanna has to trust the dangerous, enigmatic courtier. She's used to fighting in a man's world, but she never expected to be fighting for her life - or her heart.